Mad Catz has never failed to impress with its Rat series, and this time they bring us a MMO mouse with 78 possible definable commands with 13 programmable buttons. Featuring a two-position MMO shift button and a three-position MMO mode switch. 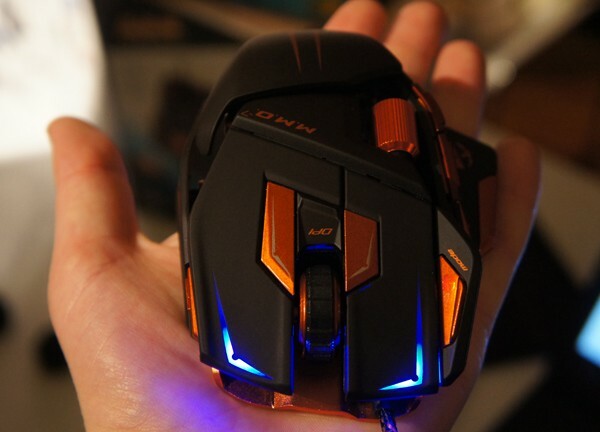 It has the same design think as the other rat mice but this one has more fancy light and a nice orange shade. The Cyborg M.M.O.7 is coming next month but no word on pricing just yet.